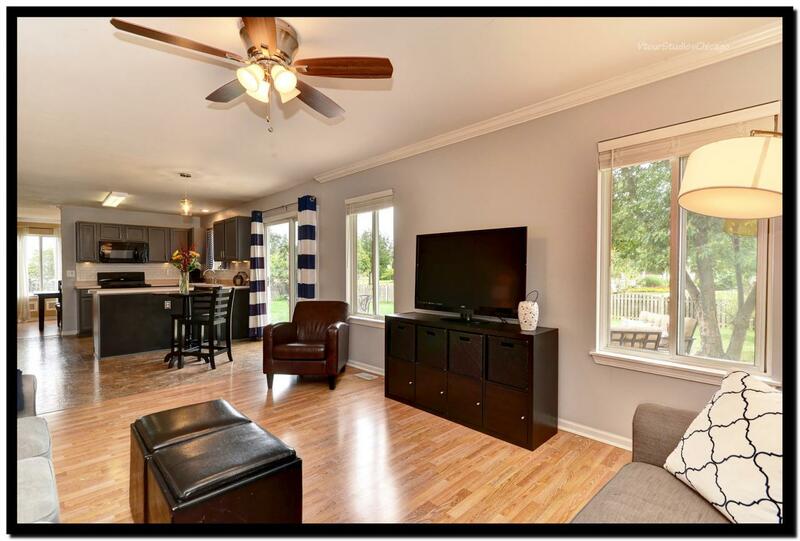 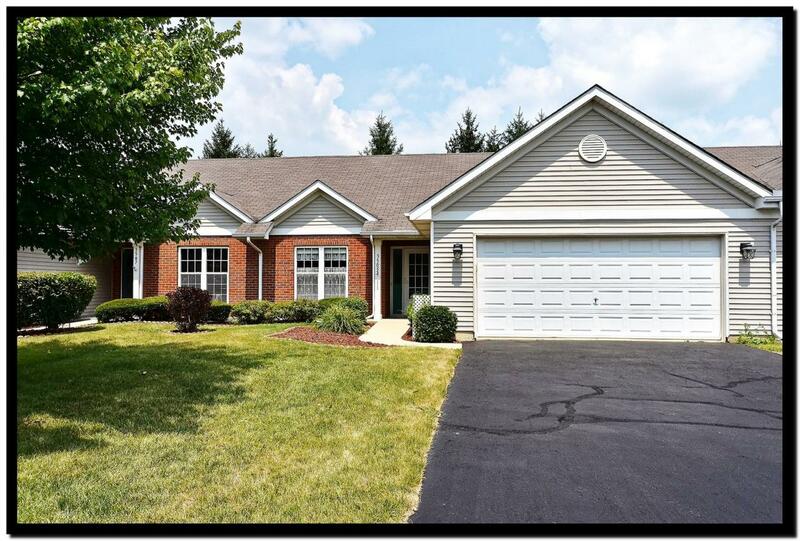 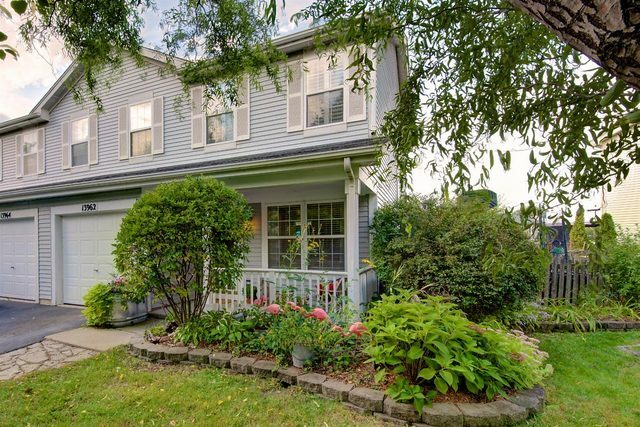 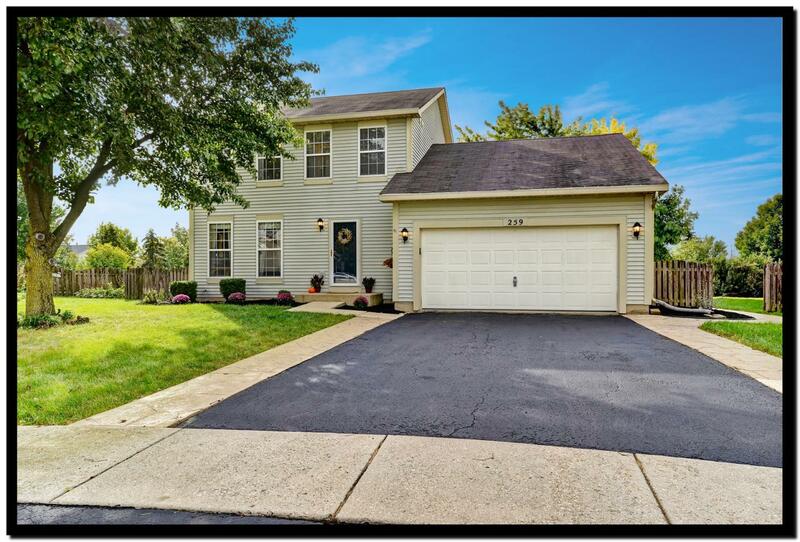 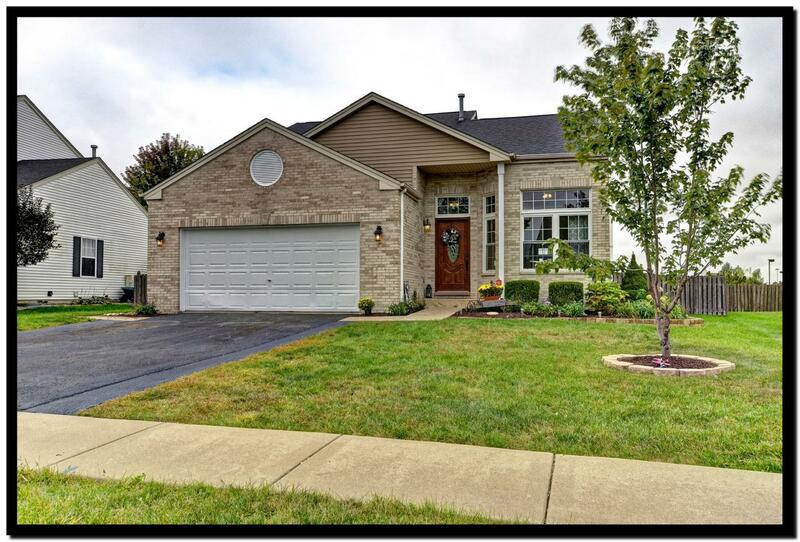 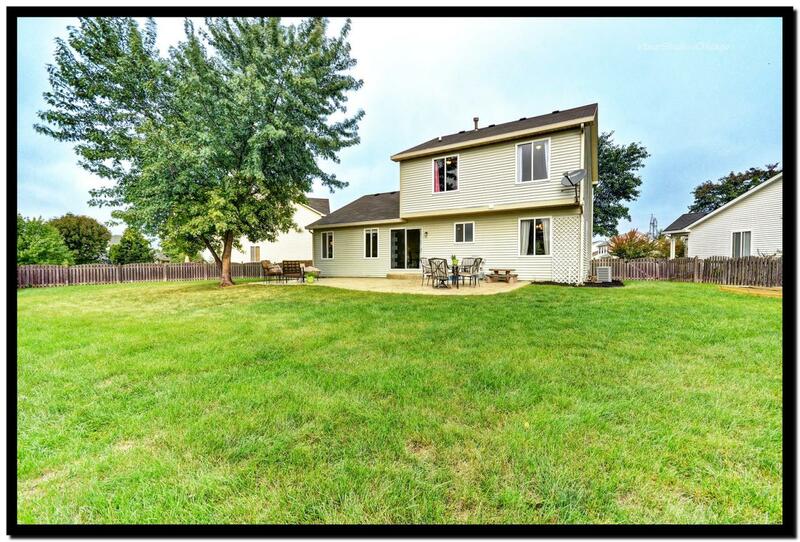 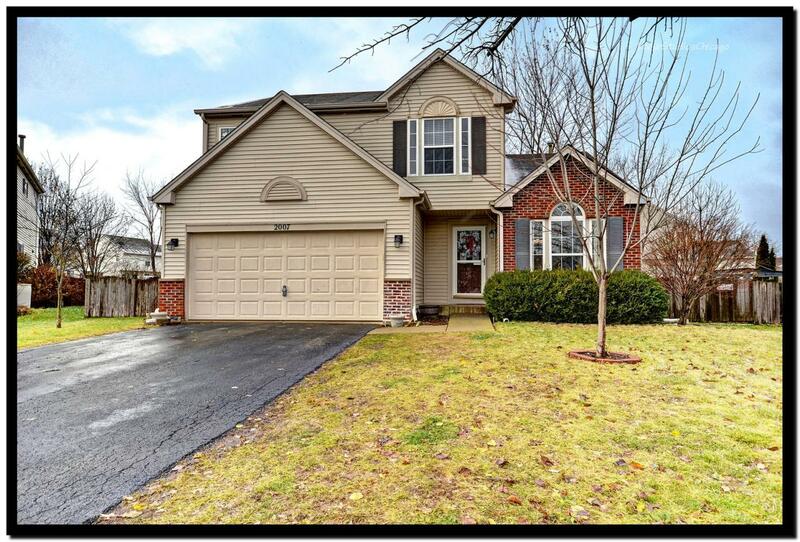 ROMEOVILLE, IL Home for Sale! 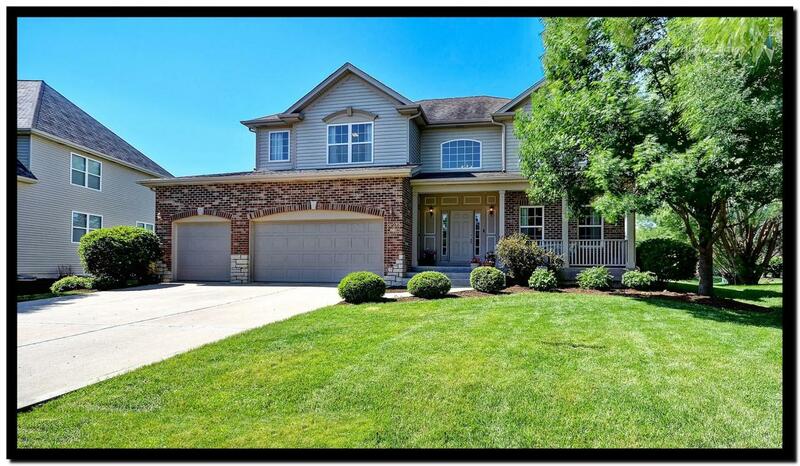 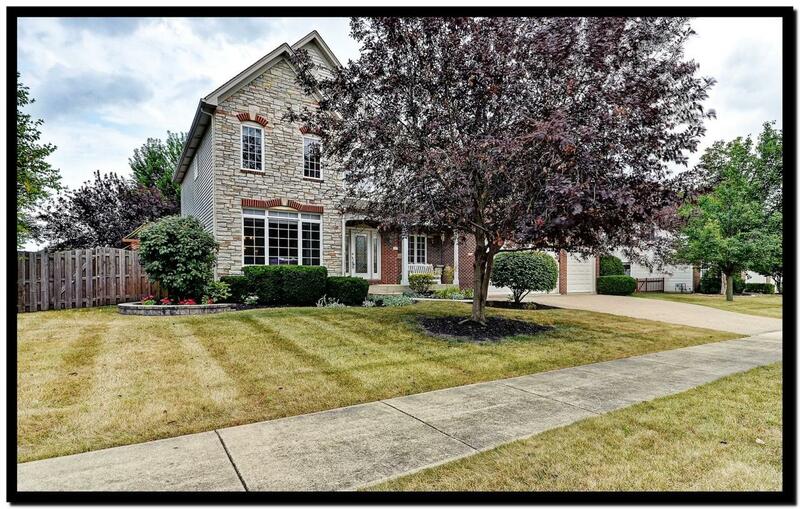 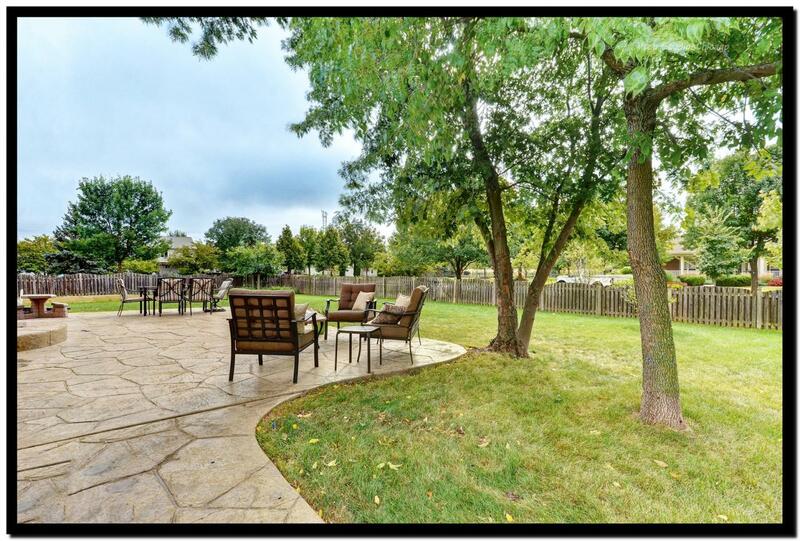 Fall in Love w/ This Beautiful Home on a Cul-de-Sac Lot Just Steps to Pool & Clubhouse! 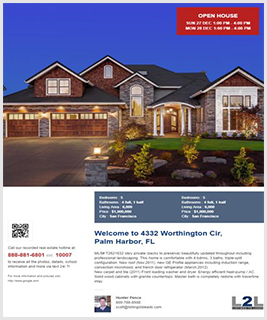 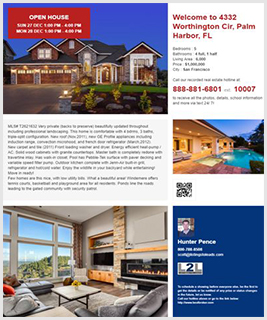 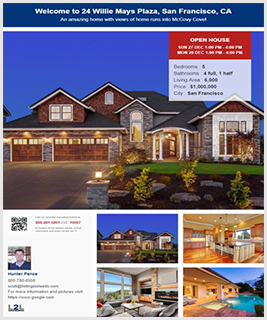 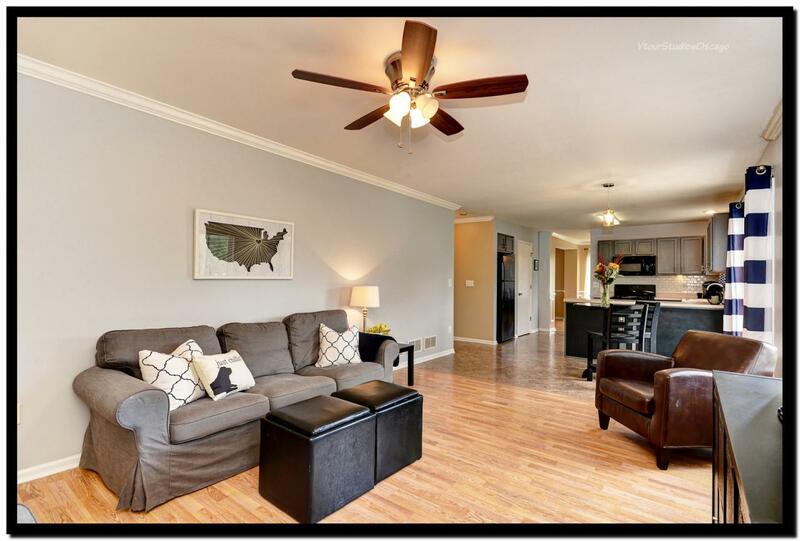 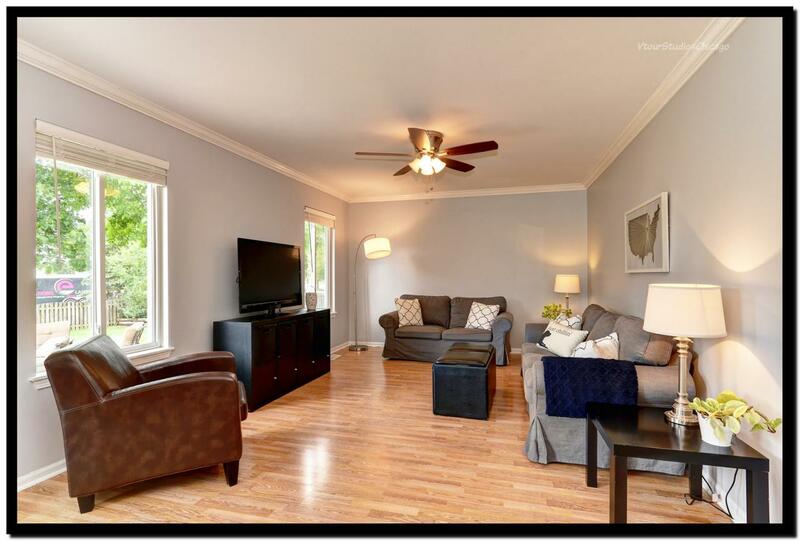 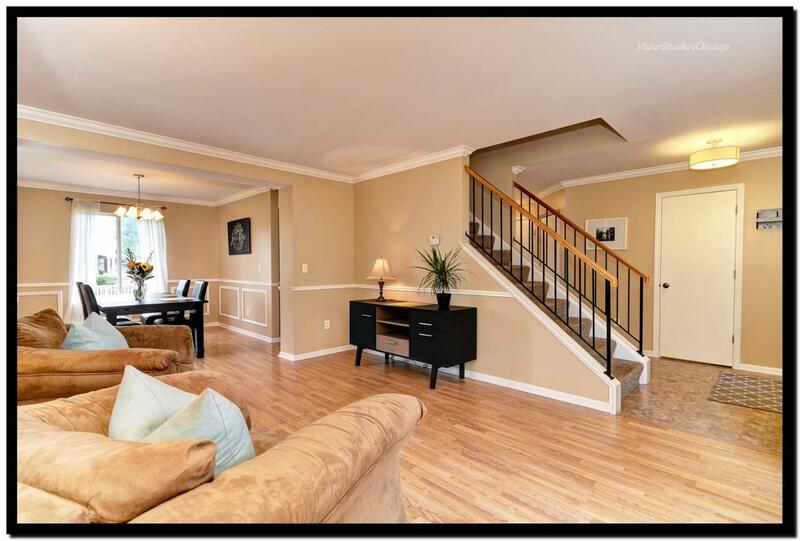 You are Invited in by an Open Floor Plan, Beautiful Wood Laminate Flooring & Contemporary Decor. 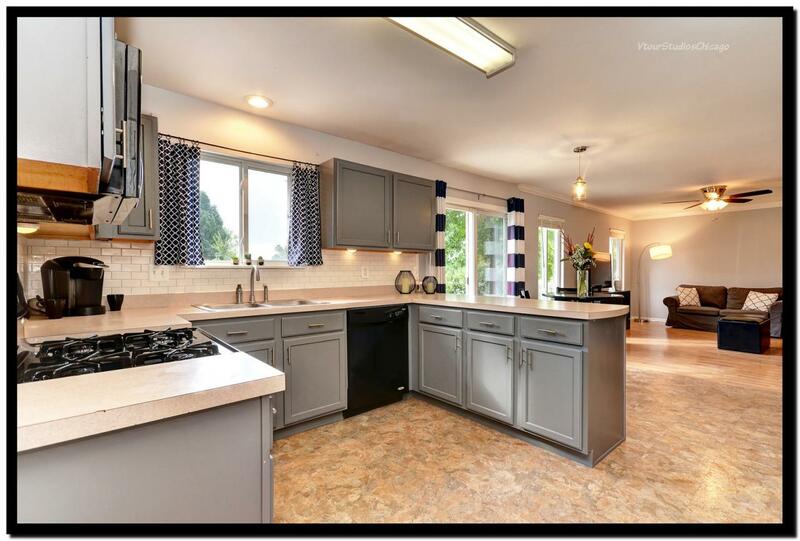 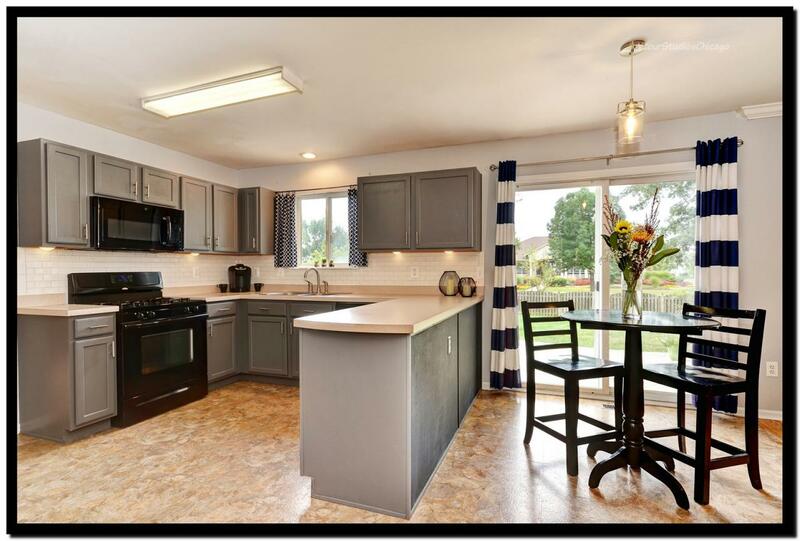 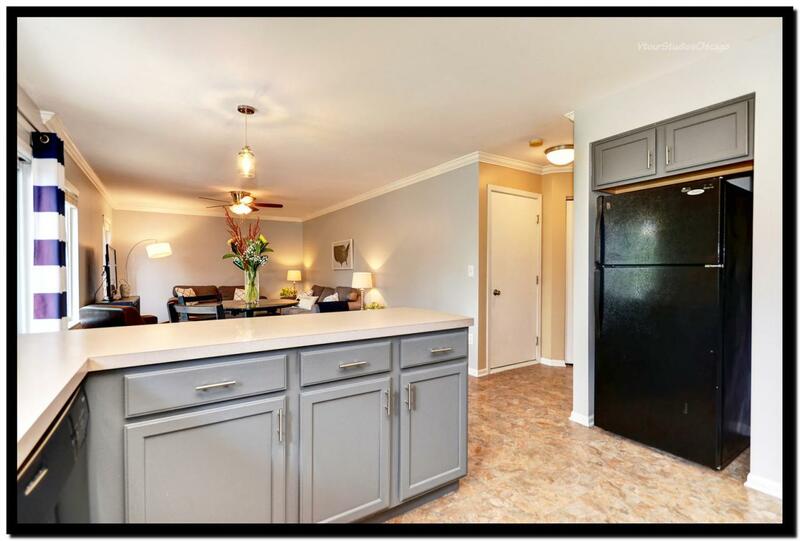 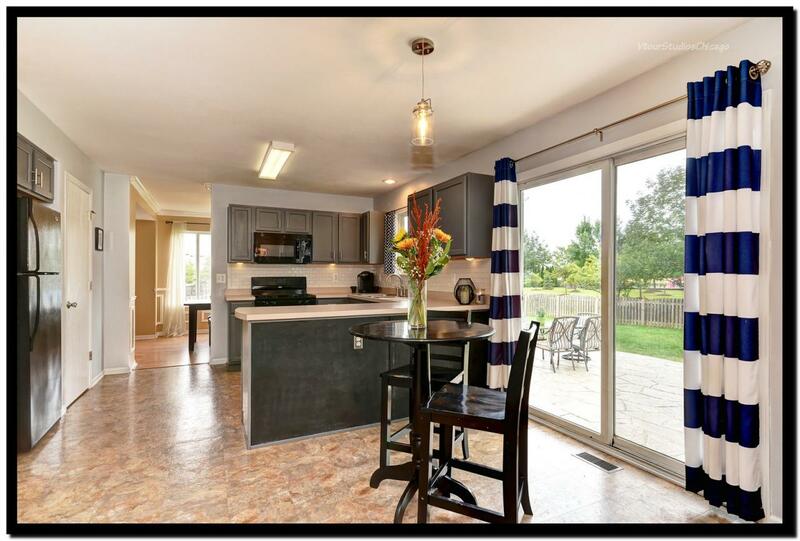 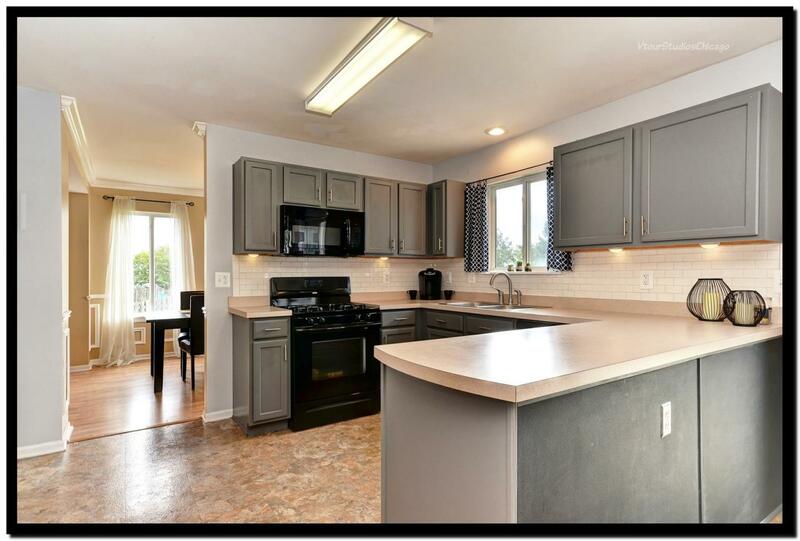 The Newly Updated Kitchen Offers Newly Refinished Cabinets & Subway Tile Back Splash. 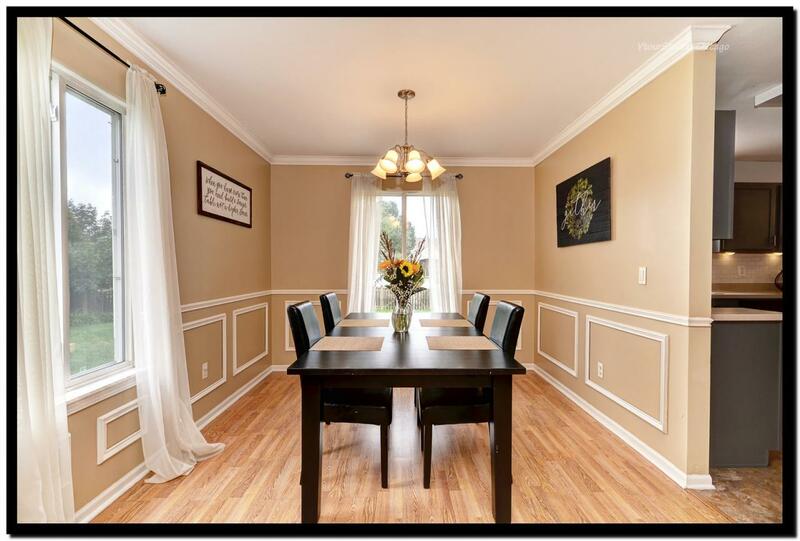 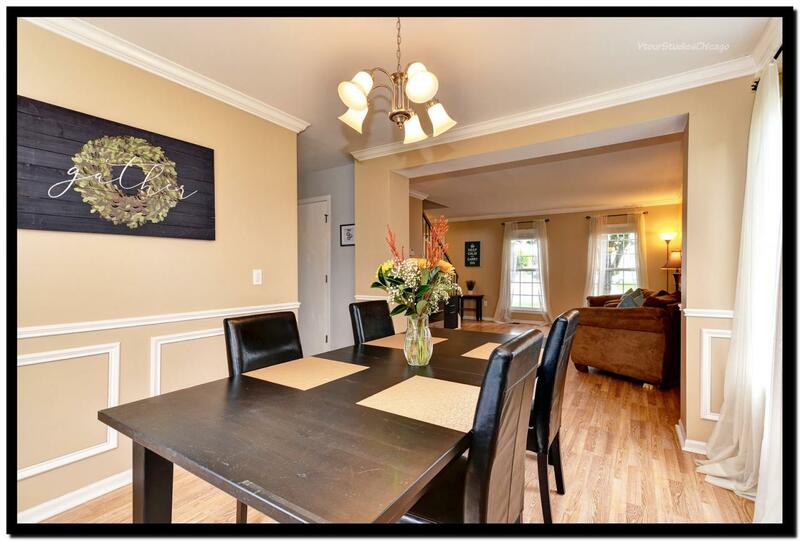 The Spacious Family Room & Formal Dining Room Featuring Crown Moulding & Wainscoting are Perfect for Entertaining. 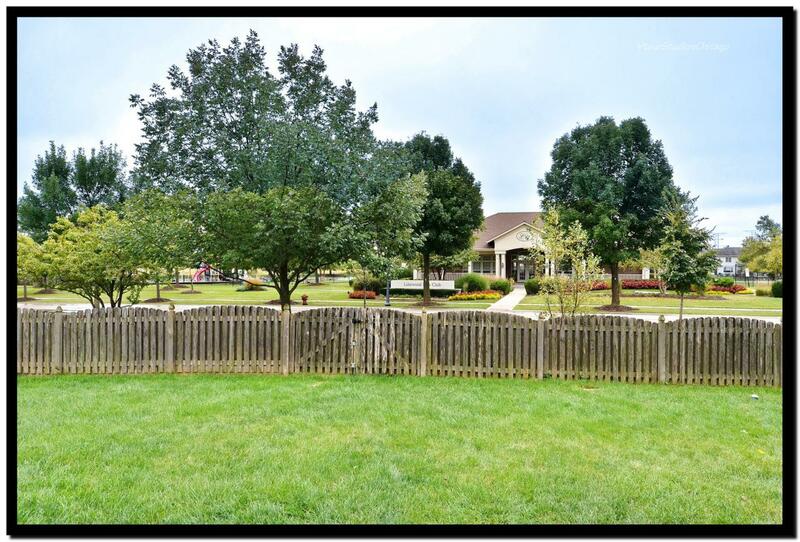 Enjoy Sipping Your Morning Coffee in Your Fully Fenced Yard While Watching the Kids Play at the Park! 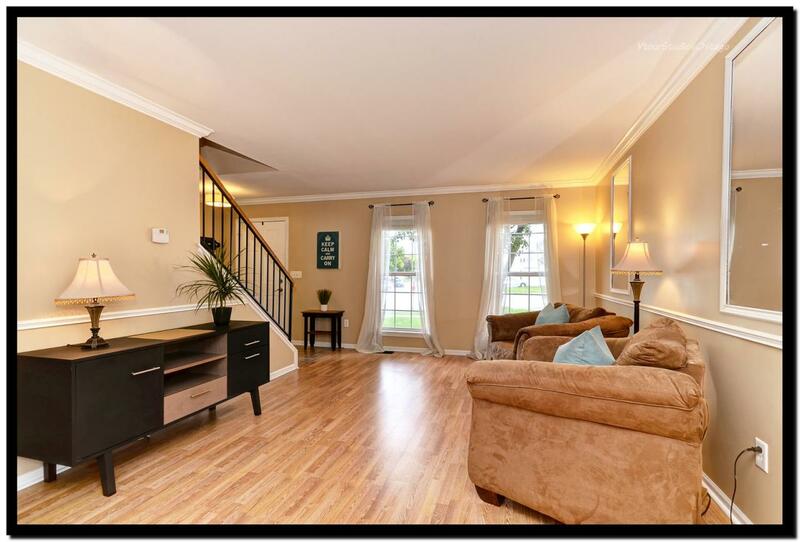 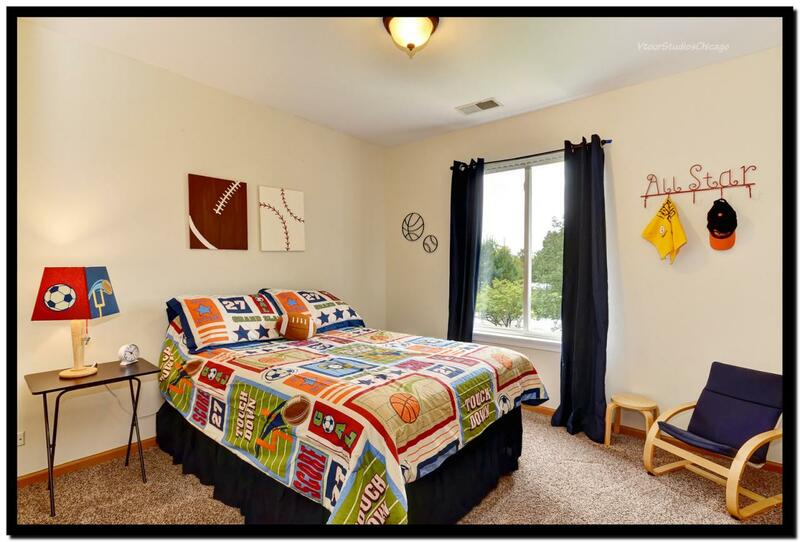 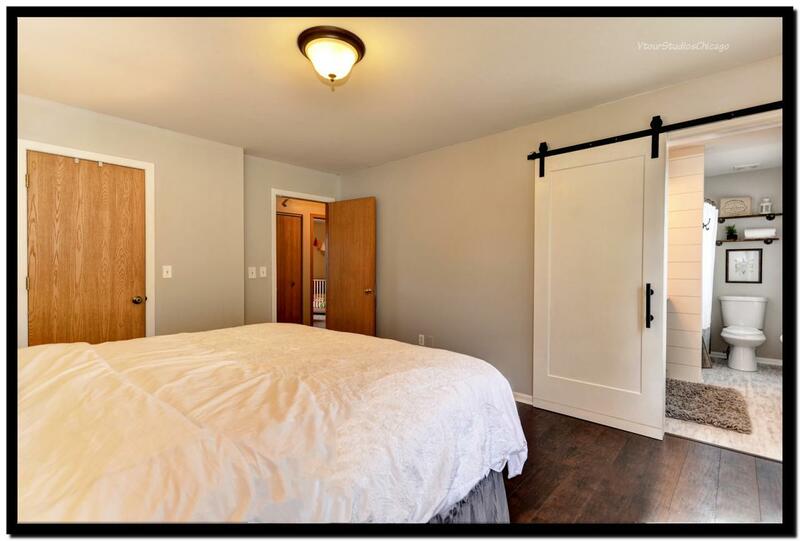 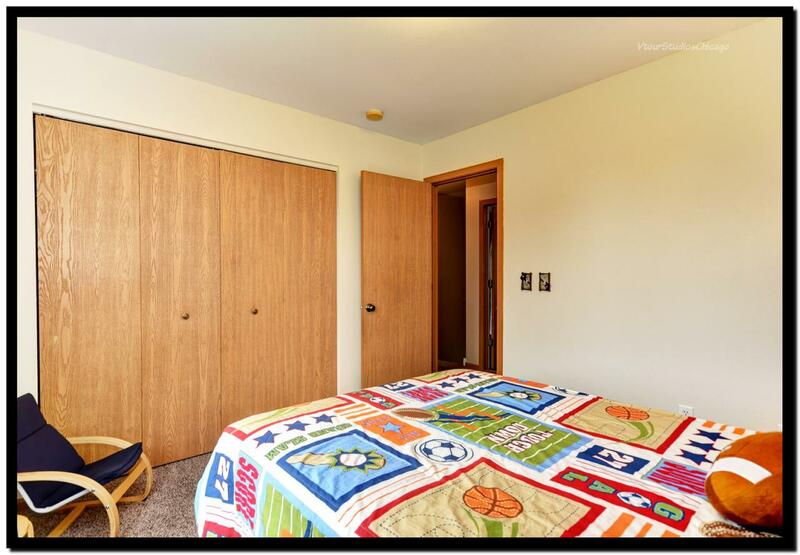 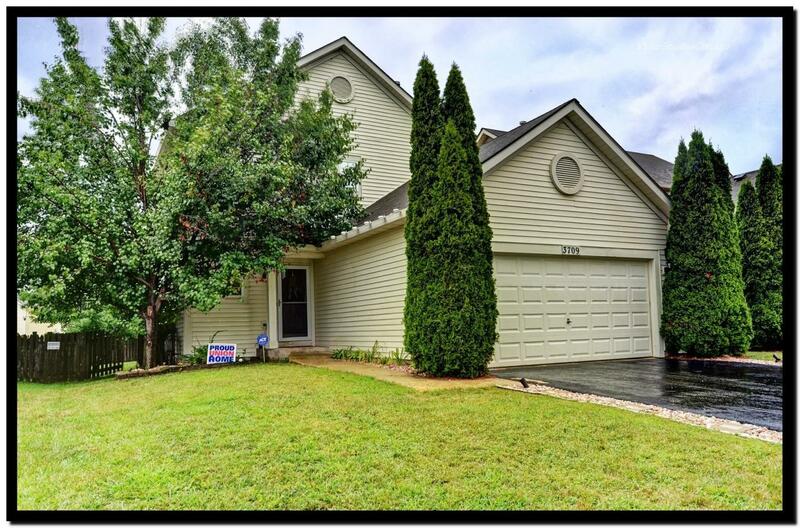 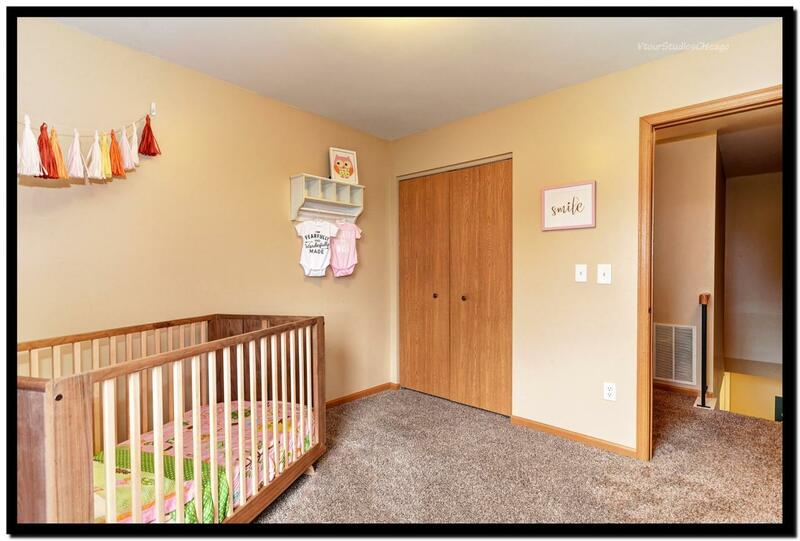 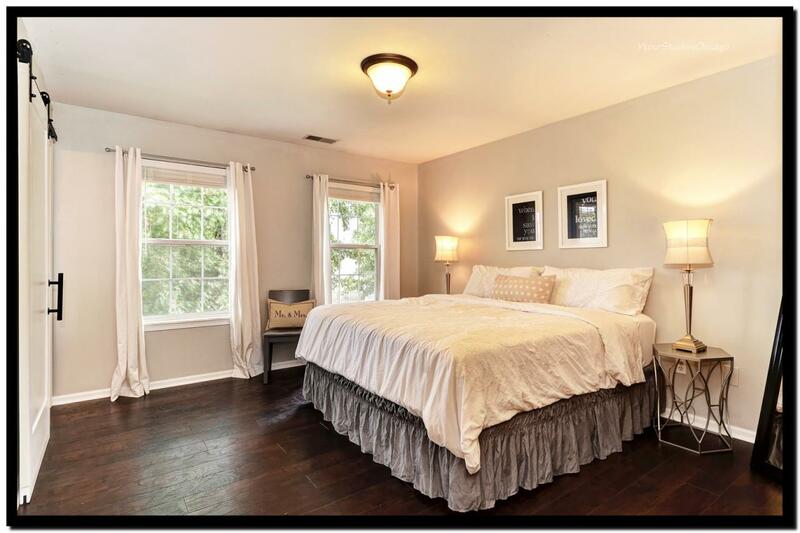 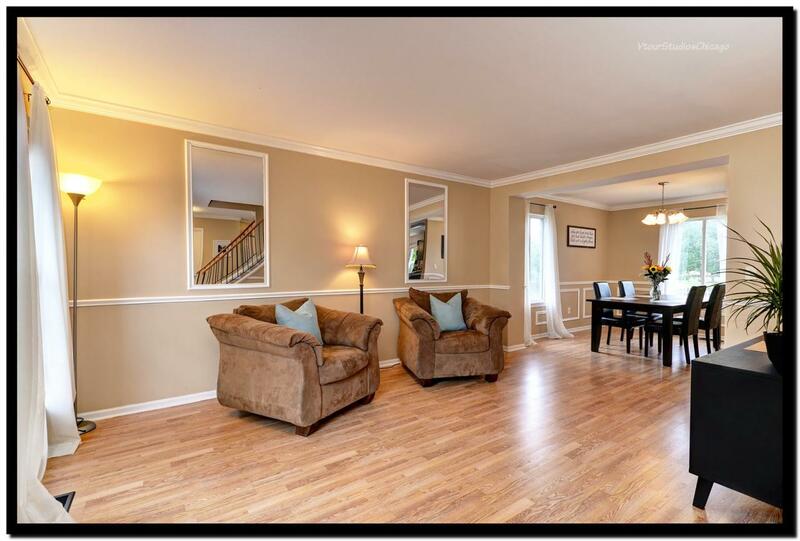 Relax in Your Master Suite w/ Wood Laminate Flooring & Huge Walk in Closet. 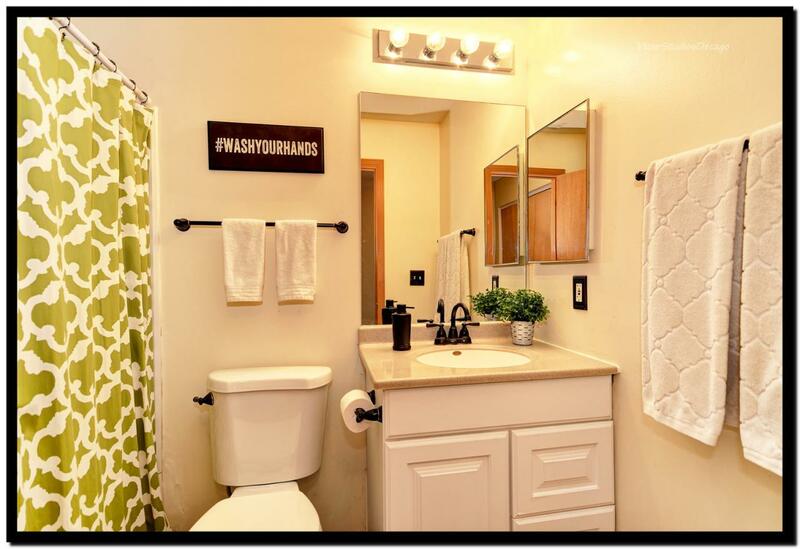 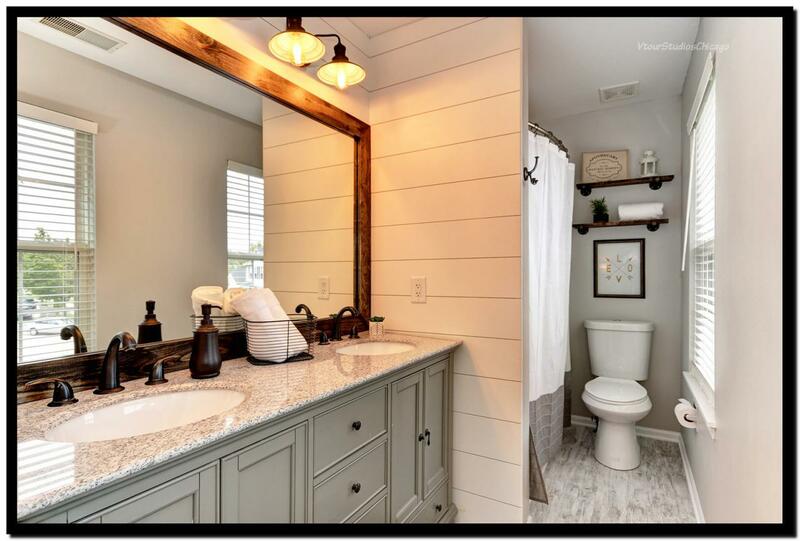 Your Luxury Bath Awaits w/ a Beautiful Farmhouse Double Vanity, Shiplap Walls & Updated Light Fixtures. 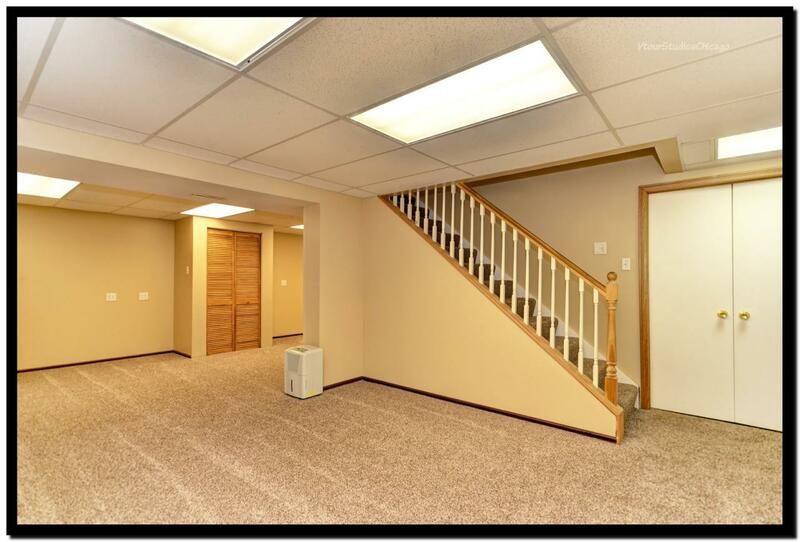 You Will Love the Convenience of a 2nd Floor Laundry. 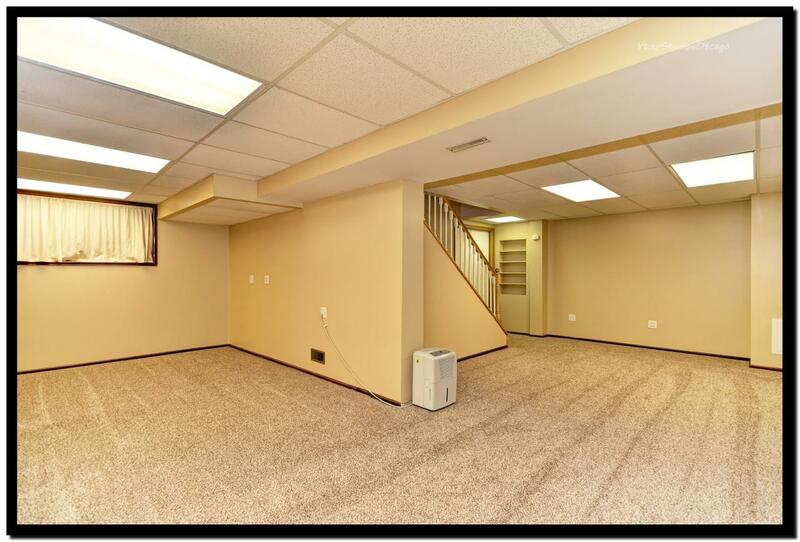 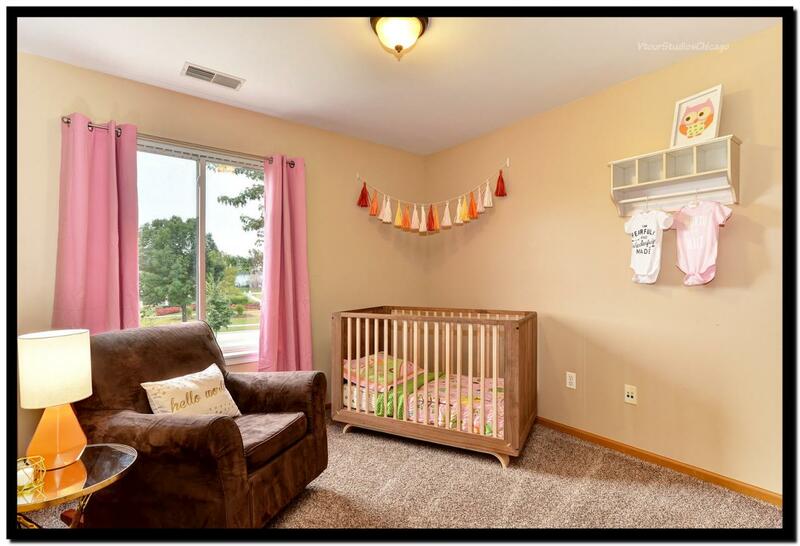 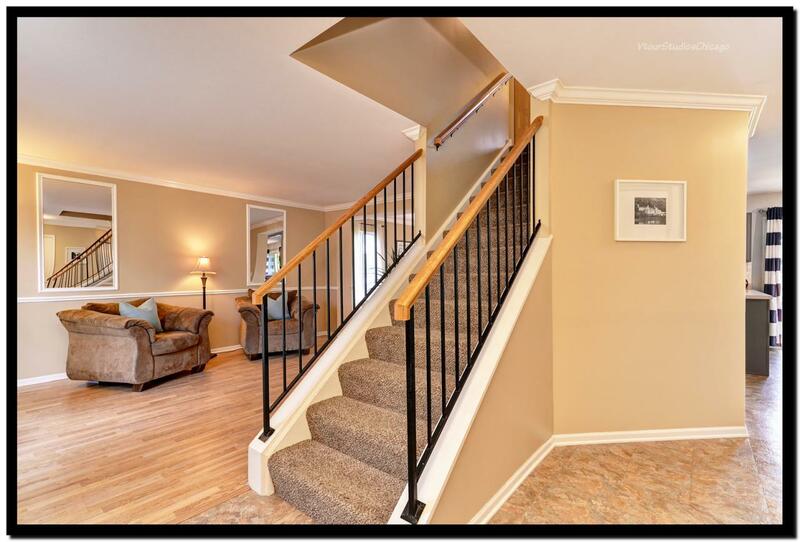 The Finished Basement Provides You w/ an Additional Level of Living Space. 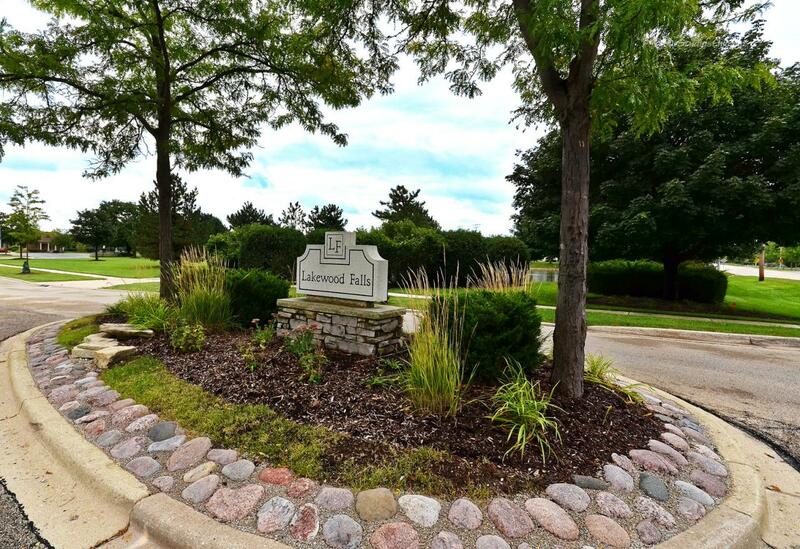 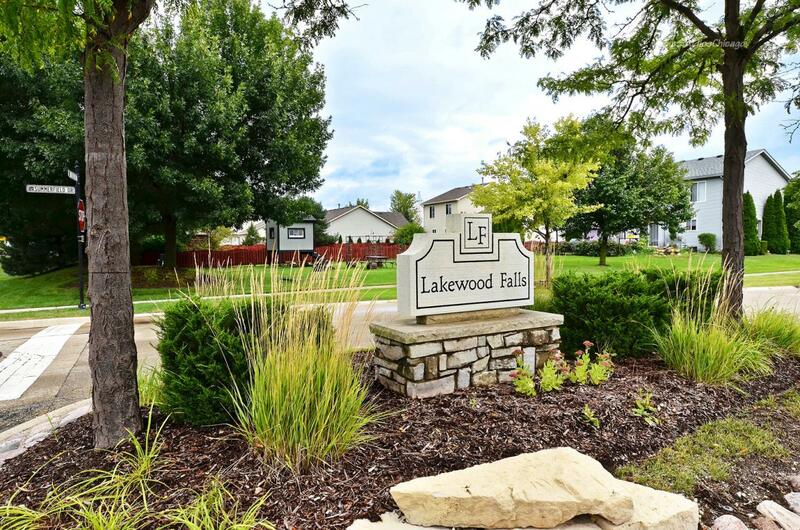 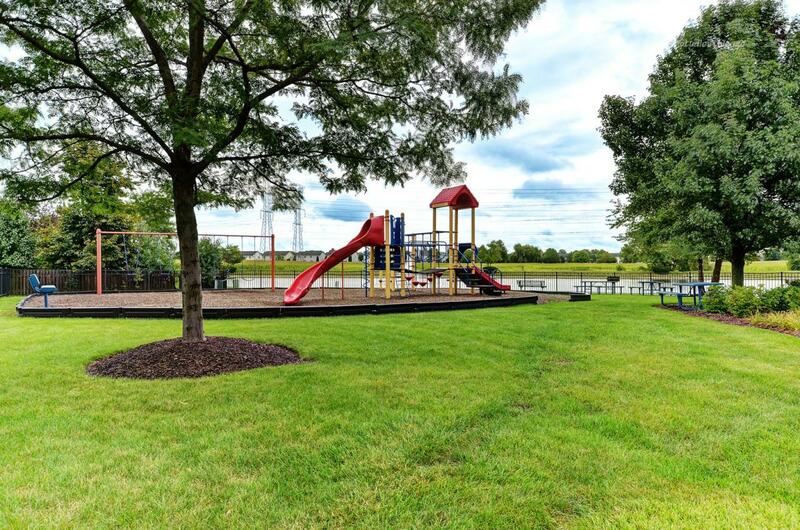 You Can't Beat the Location Close to Parks, Highway, Shopping & Dining! 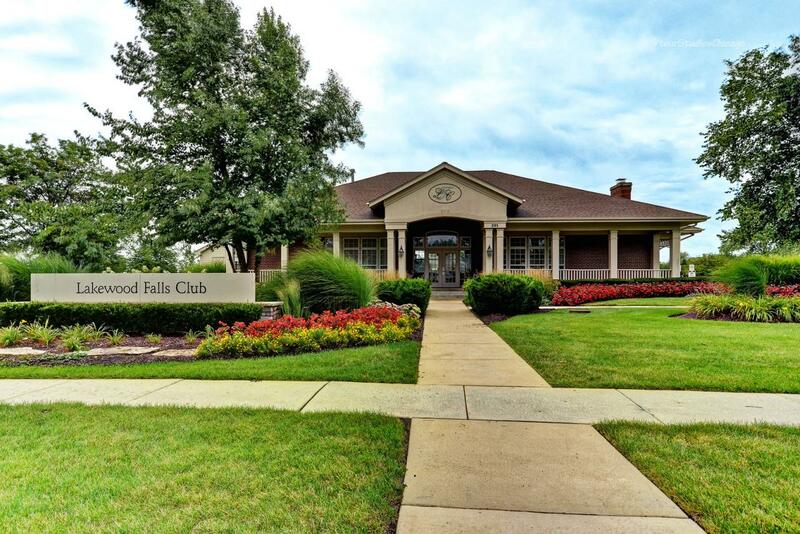 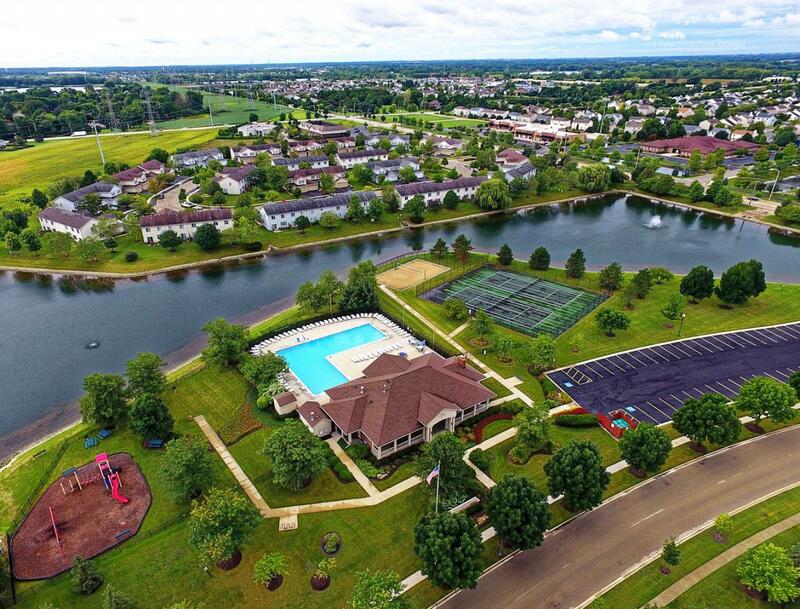 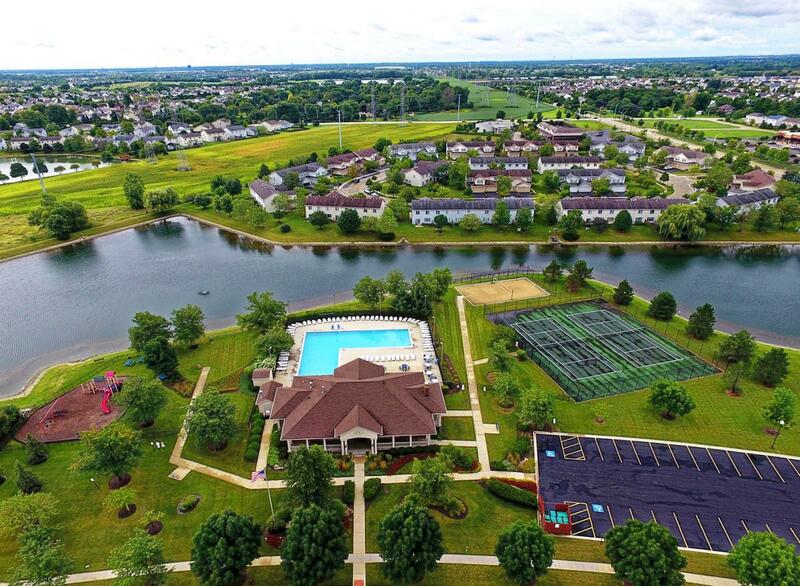 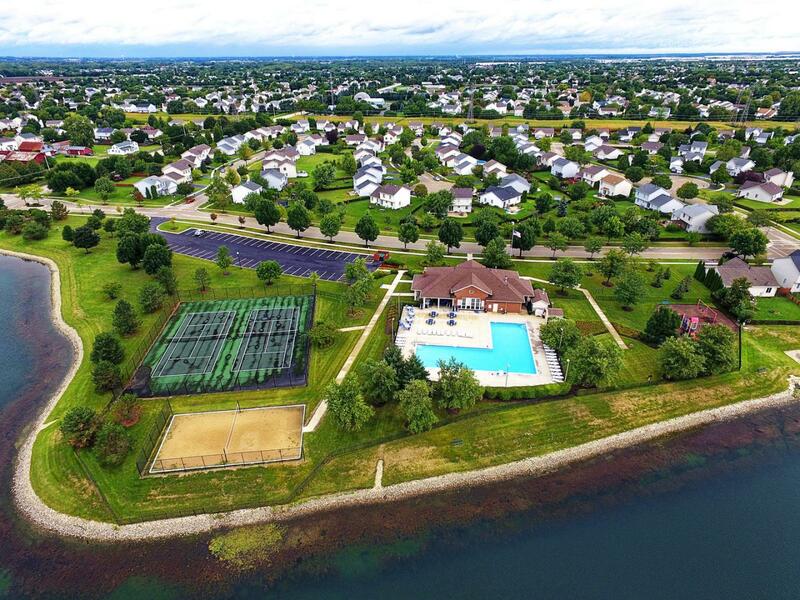 Community Amenities Include a Pool, Clubhouse, Tennis Courts, Fitness Center & Family Oriented Events. 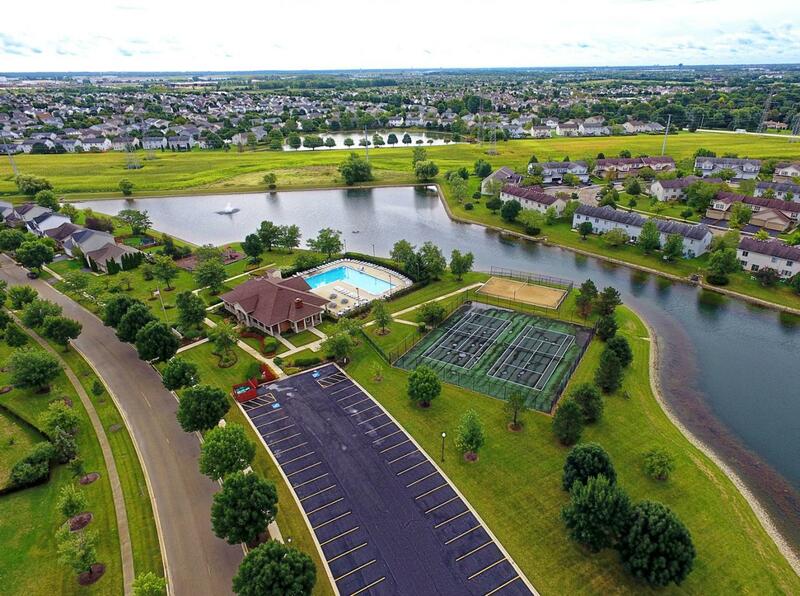 Plainfield 202 Schools! 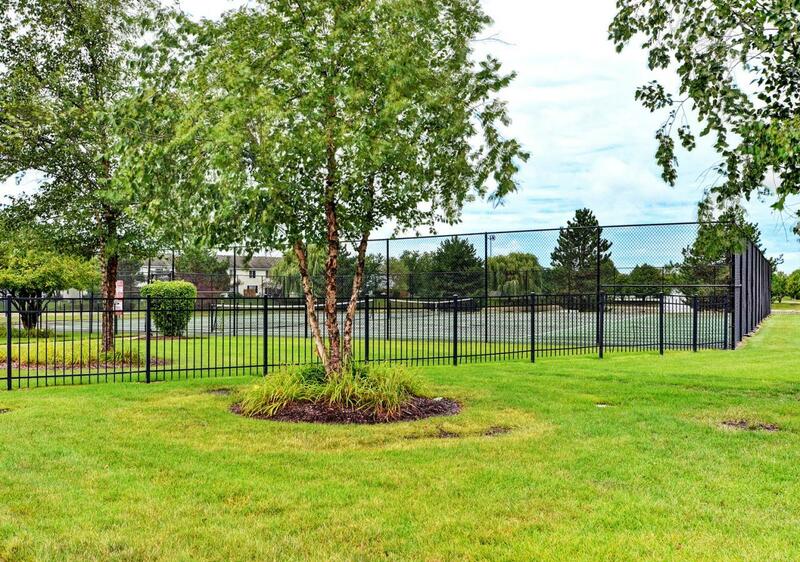 Call now at 7735927275 or fill out the form below as best suits your needs.